Topher Limited successfully secured the CTV OB trucks for London Marathon for the third year. 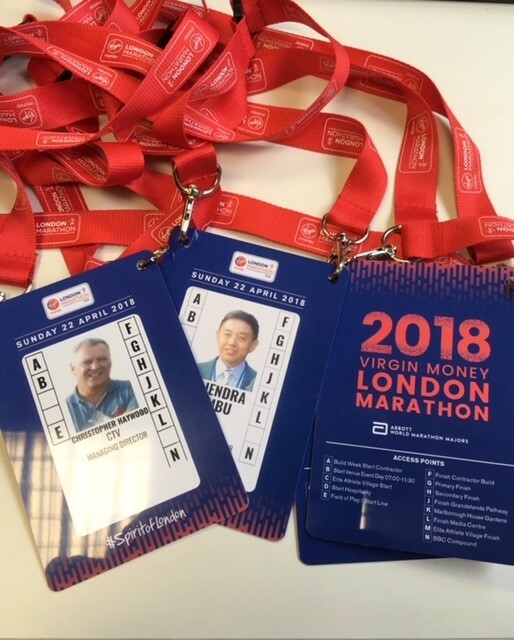 Amidst the security threat and London Marathon being one of the high profile event, Topher was required to work with local police and provide excellent security services for the event on its part. Chris Haywood, managing director of Topher Limited, was delighted to be a part of London Marathon through CTV and was looking forward to continuously working with CTV for BBC Boat Race and London Marathon in the future as well. He further added that professionalism and military training of our core staff who are ex-Gurkhas has given that edge on the service that Topher provides at events such as London Marathon as our staff has the skills and training to deal with threats of any extent.